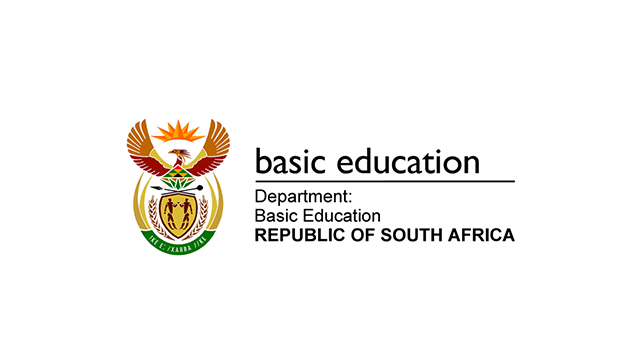 The Department of Basic Education and MIET AFRICA will on the 2 and 3 December 2013 host the Inclusive Education workshop under the theme ”Education for Democracy in an Inclusive Education and Training System”. MIET AFRICA and Stockholm University are leading a North/South partner-driven cooperation initiative between South Africa, Namibia and Botswana in the south and Sweden in the north. The initiative, which is funded by the Embassy of Sweden, will see the participating countries represented through their ministries of education, representatives of one university and one non-governmental organisation per country. The project responds to the international shift towards an emphasis on creating inclusive systems of education, which has been promoted by several significant bodies and agreements, and is in-line with a human rights-based approach. 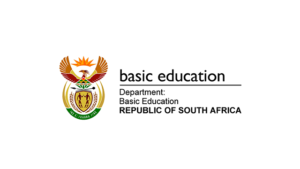 The purpose of the workshop will be to prepare all stakeholders in education, at all levels, to focus on full scale implementation of Inclusive Education. The development of a common understanding of what should be broadly understood by ‘Inclusive Education’ will also be a common theme carried across the workshop in the hope of building among others a common understanding of implications for Inclusive Education on teacher education and development. There are two components to this workshop. The first component adopts a broad perspective and aims to strengthen a comprehensive approach to Inclusive Education both in scope and depth of educational learning and is meant to strengthen understanding of what is meant by democracy in an inclusive educational setting. The second component, which is of huge significance and is key to the success in achieving the outlook of White Paper 6, is a Teacher Development Research Project. It focuses specifically on answering the question: What are the implications of an inclusive and democratic approach to teaching and learning on teacher education and development? As the workshop commences on 2 December 2013 it is hoped that delegates will grab this opportunity to gain a greater understanding of what will be required in implementing Inclusive Education in schools, as well as establishing a community of practice to take the initiative forward and share best practice to enable this to happens.